Governments use inflation as a confiscation tool. The US government is no different. They have used this mechanism throughout our history. It is a practical tool to confiscate wealth from the populous. It damages us all and impacts every single family in the country. No one is immune from this basic confiscation and as such it is mandatory that you understand how to protect you and your family from this devaluation of wealth. There are several financial strategies to overcome this hidden confiscation. (The members of the Advocacy Network receive full education on all these strategies). Hardly a day goes by without inflation being a topic of conversation in the news media, on economic forums, and in political blogs. Every month, the Federal Reserve — whose goal is to maintain the stability of the world’s largest economy — creates monetary policies that affect every day Americans, foreign countries, and everything in between. One of the Fed’s top priorities is keeping inflation under control. But what exactly is inflation? [in-fley-shuh n] noun 1. Economics. A persistent, substantial rise in the general level of prices related to an increase in the volume of money and resulting in the loss of value of currency. In layman’s terms, inflation occurs when you have too many dollars chasing too few goods, which results in higher prices for the same products. It doesn’t matter if it’s cars, apples, toilet paper, cell phones, or the cost of higher education. When inflation grows, your money doesn’t buy as much and your purchasing power is reduced. This is especially burdensome to individuals on fixed incomes, like senior citizens who collect social security or retirees with fixed pensions. Purchasing power is the hidden secret most people are unaware of. We live in the richest nation in the world and yet at the same time we have the highest rate of financial illiteracy. Sadly I have to believe the lack of financial literacy is not by accident but by design. Have you ever wondered why elementary financial literacy isn’t a basic mandate in the education system, and then secondary financial literacy through H.S.? The reality is if the entire population was taught the principles of money and money management then the government wouldn’t be able to use weapons like inflation and fractionalized banking to keep the wealth in house. Once you gain the awareness and knowledge of financial literacy you will be able to educate your family and gain the security and independence which comes with understanding how to maximize all your decisions with money. The Advocacy Network provides 3 levels of Financial Literacy education. Basic, intermediary and advanced. All basic workshops are complimentary for the public, Intermediary and Advanced are always FREE for members, and fee based for all non-members. No one becomes fully financially literate overnight, it is an ongoing process. The most important aspect though is the proper information along with the continuous relationship with an advocate who is fully familiar with your particular financial situation. That advocate is well positioned as one of our Financial Concierges whose only concern is YOUR Best Interest. 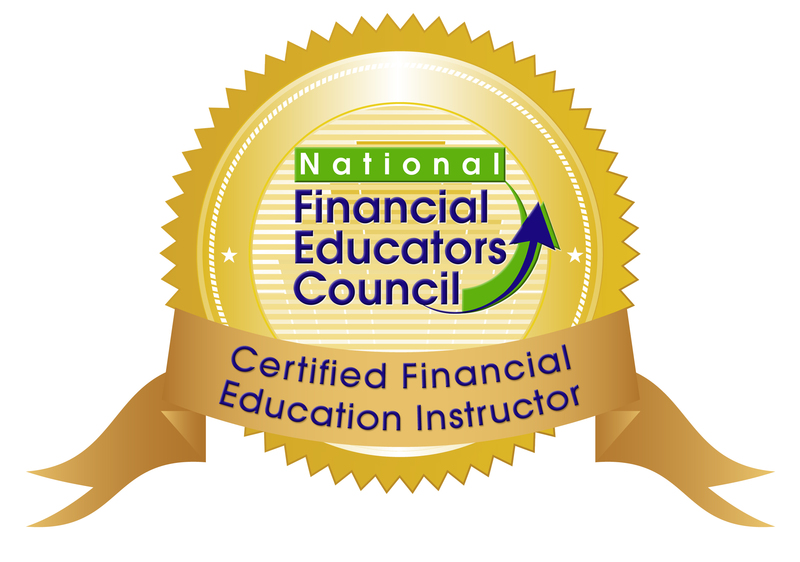 We will provide the education needed for you to become fully financially literate and at the same time protect you and your loved ones from all forms of financial victimization. These two processes go hand in hand to provide the most effective proactive protection in the market place today.